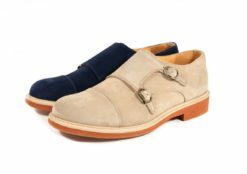 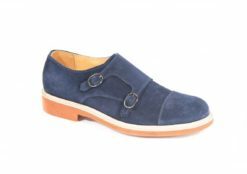 Casual shoes in tex jeans Gold Brothers. 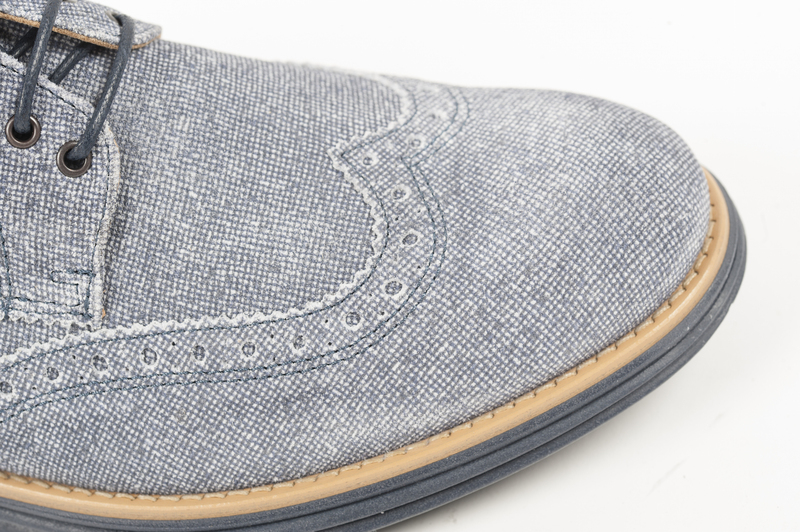 Barleycorn sneakers in mimetic leather. 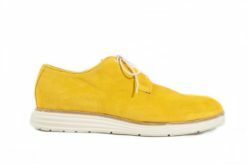 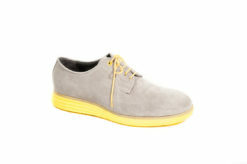 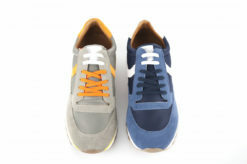 Sneakers Saxone in suede and leather. 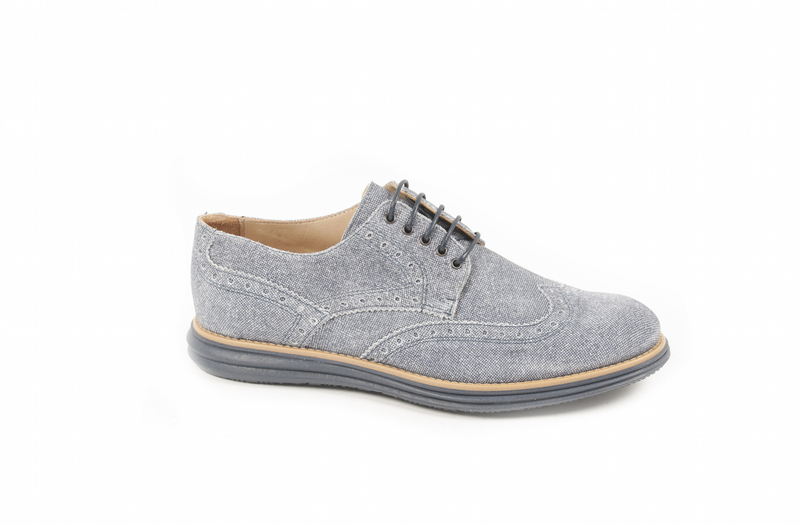 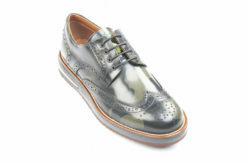 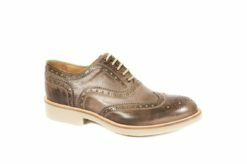 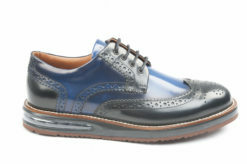 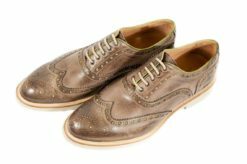 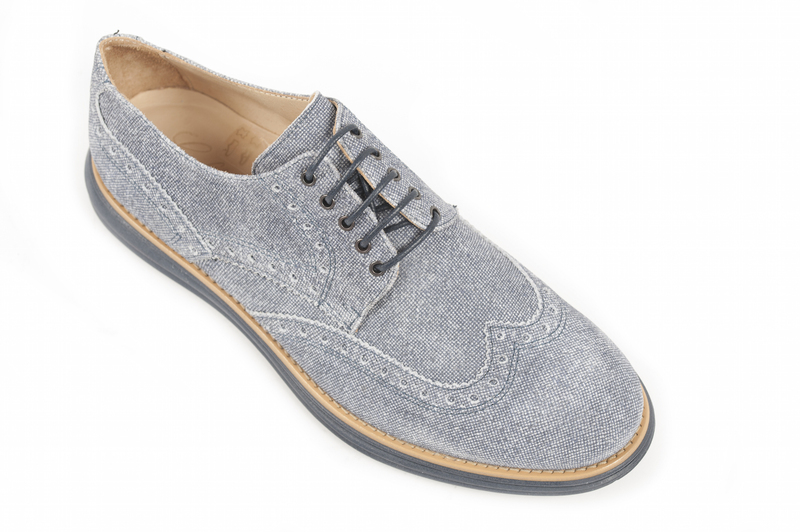 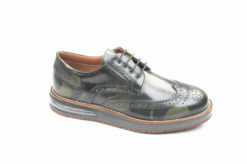 Derby brogue in leather with rubber sole beige. 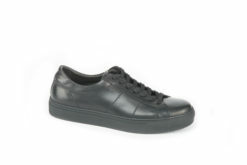 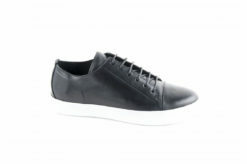 Sneakers in black leather for man. 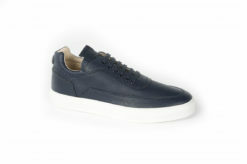 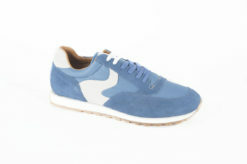 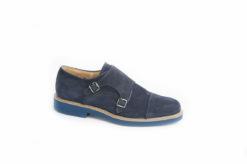 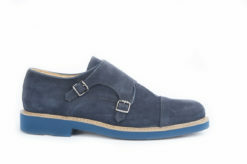 Di Vaio sneakers in leather. 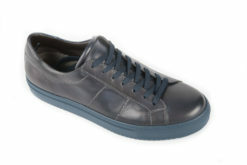 Casual sneakers by Sax in leather. 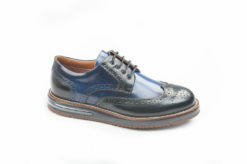 Sneaker Barleycorn in leather mimetic.